Mad Cap - From the crazy geniuses that brought you Chainz comes Mad Caps, a puzzle Mad Caps game gone MAD ! 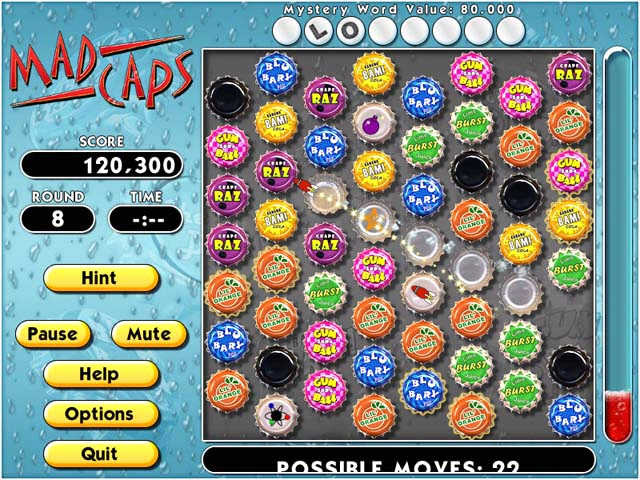 Mad Caps Game - From the warped minds that brought you Chainz comes Mad Caps, a puzzle Mad Caps game gone MAD! Send bottle caps flying with every move to get your fill of tasty soda. Zap caps with rayguns, target'em with rockets or let the alien transform them. 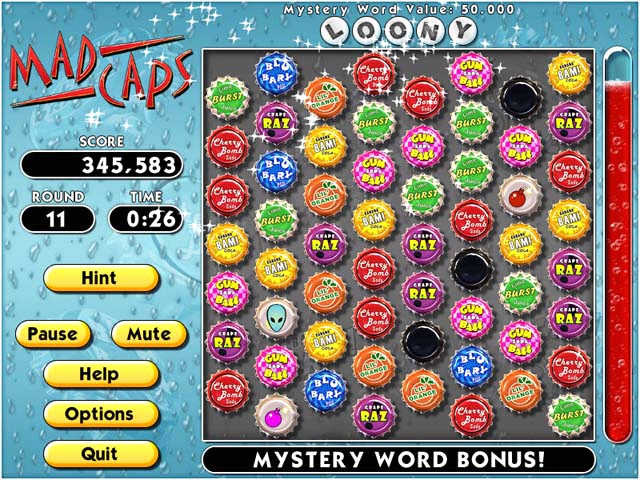 Collect letters to spell Mystery Words along with other "under-the-cap" bonuses. 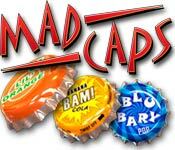 Let Mad Caps quench your thirst for fun! Cubis Gold Deluxe - A simple, highly charged, funny, arcade/puzzle Cubis Game. Download Cubis Gold and have a try Now ! Bruce and the Monkeys - as Cactus Bruce using your One Ton Claw Machine in this hilarious, fun-filled puzzle/action crazy monkey game. Zuma CD - Control the stone frog idol of the ancient Zuma in this thrilling action puzzle Zuma Deluxe Game! Alchemy Deluxe Game - If you enjoyed Alchemy Game free web version, you'll LOVE the enhanced Alchemy Deluxe Game! ClickPuzzle Game - A fun arcade-style puzzle game for Windows.